Which Fake Tan should you use? It’s a question Wilde About Tan are asked on the daily. Which product is best for me? This is a really tricky one to answer because it comes down to personal taste, either way, anything by Vani-T is going to be flawless, natural and beautiful, so we decided to help your decision process along with a simple guide. 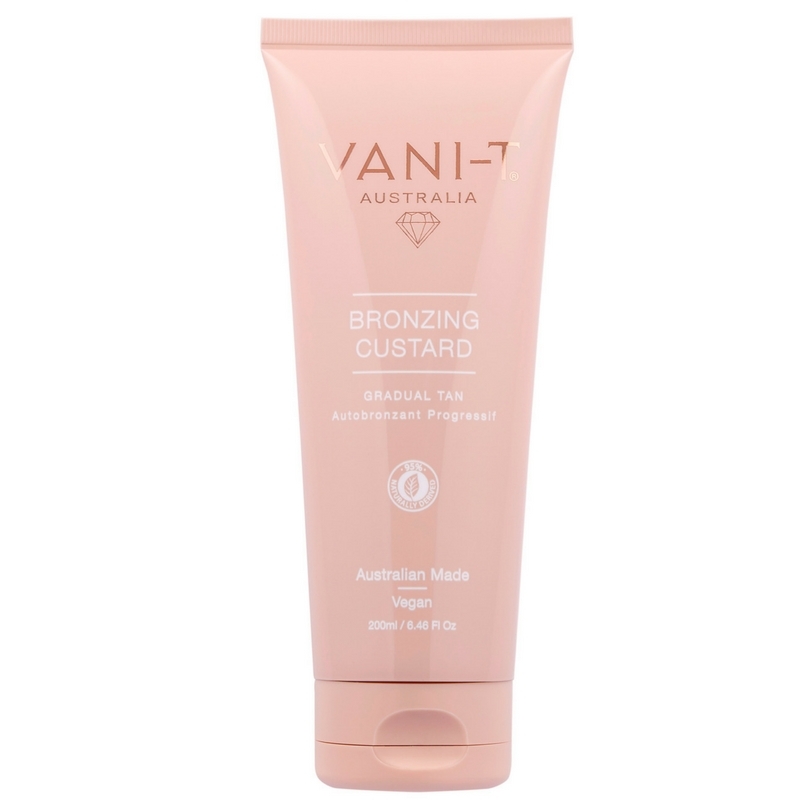 This product is a gradual tan, with colour built over three days. Custard is a cream application, luxurious and moisturiser like. First application best applied after shower and exfoliation. Sunkissed, holiday glow, just off the beach. 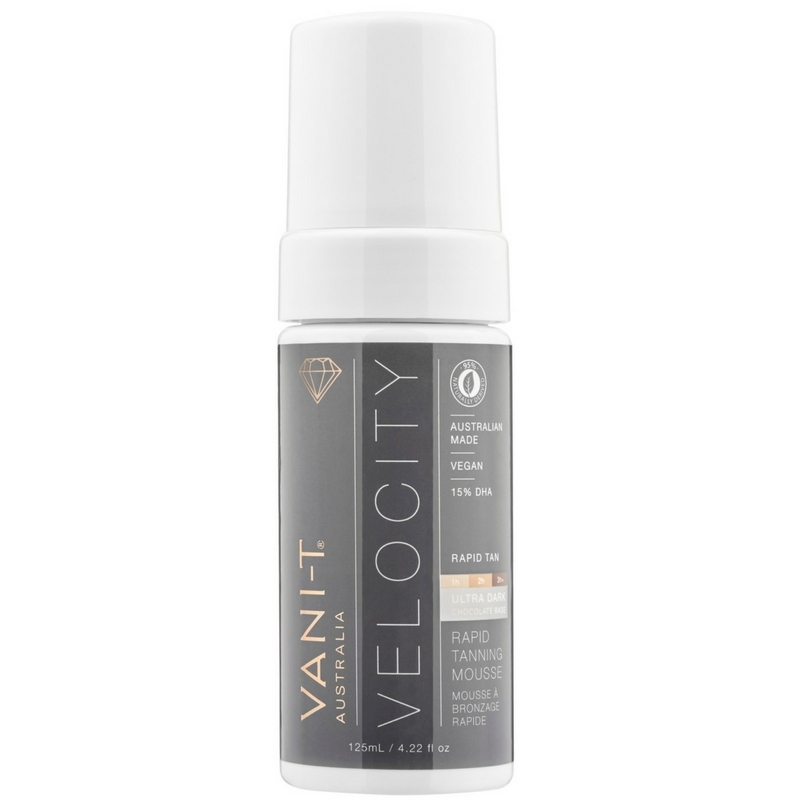 A tan that lasts over 5 days with correct maintenance. Expect a lot of compliments on your colour. Everyone. Pale or already olive tanned skin. The VERY last minute.com girls and guys. Head out in this tan if you can guarantee you won’t get wet. Those who prefer a mousse application to a cream one. Do I have a favourite!? I’ve said it before and I’ll say it again, I couldn’t possibly pick a favourite from the list above and if they ever discontinue a product I’ll cry real baby tears! I do prefer using cream on my face, but that’s just me, and I can’t deny the satisfying instant colour on my legs that comes from applying the mousse. Other than that, my choice of tan comes down to my event or situation, do I have time to build it? Is it raining outside? To be honest, I use all the products on the regular. I use the body Tan Eraser to prepare my skin in the shower too. I live and love all of these products and my suggestion is, if you can’t choose, get all three (or 4! ), I am sure Wilde About Tan can sort you out with a Christmas Discount. Actually, because I don’t feel like anyone should be without the collection, instead of you paying over £83 for all 4 essential products, you can order your Wilde About Tan Dream Tan Package for just £70. That’s including a FREE luxury application mitt. You’re welcome!!! If you are still confused why not take our short quiz to find out which product we recommend for you.